Radiance is about bringing your inner light out into the world. It suggests a confident energy that draws people in as it shines outward with warmth and vibrancy. Starting over is never easy. It’s especially hard when you’re recovering physically from an accident, and even more so when transitioning from one culture to another. Yvonne has experience with both. On a sunny day in southern California, she was biking with her beau before heading back to college when her life changed in an instant. Caught alongside a large semi truck, the front wheel of her bike wavered and got caught in the double tires of the truck. Yvonne woke to emergency paramedics, a team of doctors, and eight weeks at Huntington Beach Hospital for rehabilitation. This was followed by many more months of upheaval as she worked through the physical and emotional pain. First, she uncovered a radiant, internal power that now serves as her constant driving force when anything gets tough. Second, she came to realize how precious life is and that it should never be wasted. Third, when mixing her internal power, creativity and sense of self-responsibility and applying that towards a deeper purpose, her life gained real meaning. It’s worth mentioning at this point that Yvonne is a true Renaissance woman. She possesses a broad range of experience in other pursuits that include fashion design and apparel product management, dance and performing arts, modeling, and beauty, the natural world and ecopsychology. She started her journey toward becoming a professional coach as an “ontwikkelings begeleider,” an executive leadership guide in The Netherlands. For 23 years, she was co-owner of Kinhem Organization Advisors Network. Within this role, she developed her coaching practice for corporate, government, business leaders, professionals and individuals of different ages and occupations. While working with people from Indonesia she focused special attention on their culture-based struggles to adapt to life in Holland. Today, as a professional certified coach, Yvonne uses the tools and techniques of coaching to reinforce and deepen the impact of her services. Her advanced certification adds a level of credibility that ensures she is alignment with the industry’s best practices and standards. It also gives her peace of mind. Yvonne is highly cognizant of the fact that she is working with people’s lives, careers and businesses. Therefore alignment is critical. These highly developed skills enable her to help professionals discover their capacity to step into leadership for more impact and success and mastering their career frontier, while integrating their professional, personal and cultural identities. Relocating to the Pacific Northwest in 2011, Yvonne is expanding her business by offering her services locally and regionally while continuing on an exclusive-need basis to with her clients in The Netherlands. 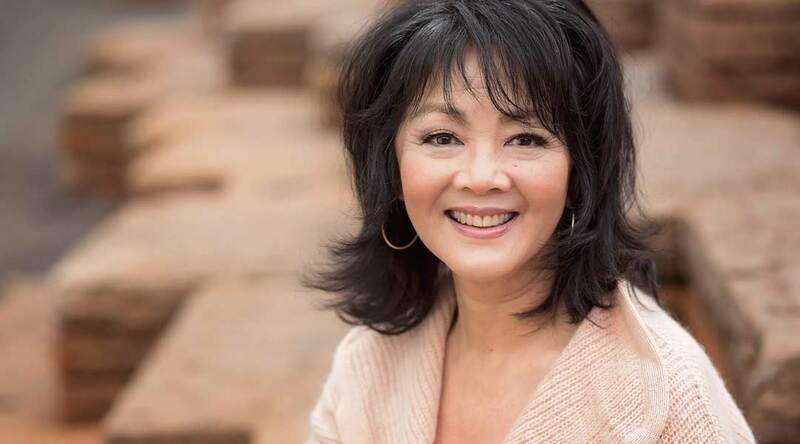 As the successful solopreneur of Yvonne Chang Consulting, she connects with people who are at a turning point, have hit a plateau, or get a wake-up call. Rather than narrowing the dialogue with clients to one specific choice or decision, she helps them step back, find a higher perch, and see themselves from the perspective of the universe.